The BlackBerry Android smartphone codenamed as the Mercury has been talk-of-the-town for some time now. The upcoming mobile was showcased at the recent CES trade show to select media professionals in Las Vegas US. Now, the Canadian tech giant has announced when it is going to launch the smartphone. In a tweet, BlackBerry has officially revealed that the BlackBerry Mercury smartphone will be launched at the upcoming Mobile World Congress 2017 trade show in Barcelona. The BlackBerry Mobile official Twitter handle has posted a tweet along with a GIF image showing the forthcoming Mercury smartphone. The teaser included the launch date of the upcoming mobile. The smartphone will be released at a pre-MWC 2017 event on February 25. To recall, BlackBerry missed the expected launch of its last QWERTY smartphone at the CES 2017 trade show in Las Vegas which is manufactured by TCL. 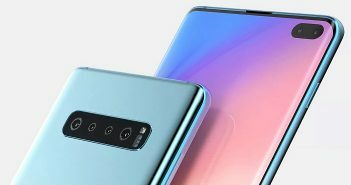 The company, however, changed its mind and now announced that it will launch the new Mercury smartphone next month at the MWC. TCL already gave a glance at the BlackBerry Mercury smartphone this month at CES 2017 but didn’t disclose any details about the smartphone. 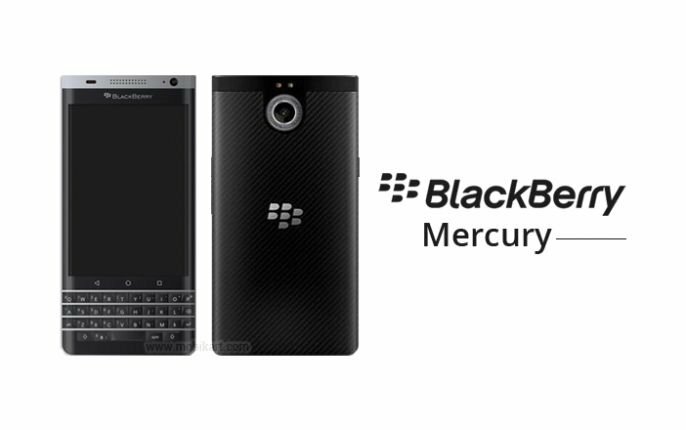 The BlackBerry Mercury is touted as the last phone to be designed and engineered by BlackBerry. Sadly, TCL had confirmed that it will not bring the BlackBerry Mercury mobile in the Indian market due to the license deal in December. However, the company later clarified that it is looking at more licensing partners for its BlackBerry Mercury and other future mobiles in the international market. Having said this, there is still hope that the BlackBerry Mercury will be released in India although from a different manufacturer. If the latest leaks and rumours are to be believed, the BlackBerry will come equipped with a Qualcomm Snapdragon 821 processor paired with 3GB of RAM, 32GB of internal storage. The smartphone will feature a 4.5-inch dual curved display. 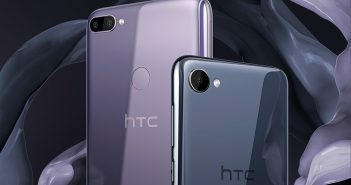 On the camera front, it will offer an 18MP primary rear camera alongside an 8MP selfie shooter. 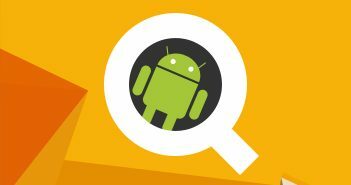 The BlackBerry Mercury is expected to run on Android 7.0 Nougat with QWERTY keypad.